20 mm 25mm 32mm 40mm 50mm 63mm 75mm. 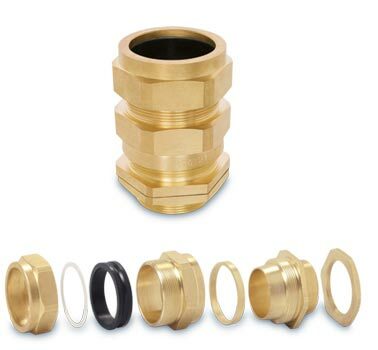 Provide for Environmental Seal in the Cable Outer Sheath,. Also provide mechanical cable retention & electrical continuity.